Stephanie was born in England and spent her childhood in Paris and London. With a Bachelors degree in Archaeology from Bristol University and an MBA in Luxury Brand Management from the Paris Business School, she has always enjoyed collaborating with international, innovative world leading brands. She worked in London and Tokyo before joining Christie’s International Auction House where she spent 8 years based in the Paris office. 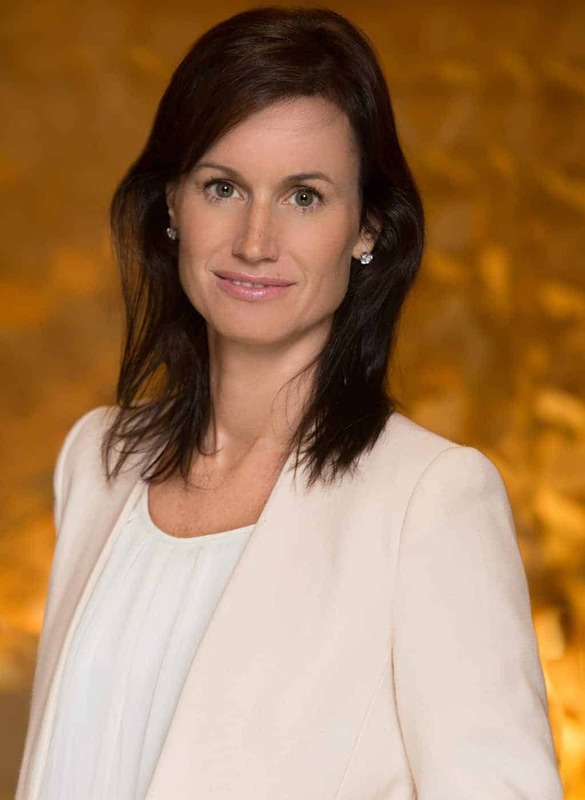 During her tenure as Client Service and Sale Administration Manager, she coordinated over 40 sales a year in Paris, Geneva, Hong Kong, Madrid and Milan. She also played an instrumental role in the launch of the online bidding service Christie’s Live and the historic sale of the Collection Yves Saint Laurent et Pierre Berge. Bringing her knowledge of the marketplace, industry experience and dynamic approach to the company, Stephanie serves as Client Service Director for GR8. She spearheads training policies and focuses on the core values at the heart of the GR8 brand to continually improve the level of exceptional service that discerning GR8 clients so deserve. Stephanie also personally assists to the needs of our top private and corporate clients.  Stephanie Court is a Director of Client Service at GR8 Group. Discover her skills and life path.